Roman Catholic Womenpriests march with the young people who demand an end to the terror they face by those wielding instruments of death. We follow the Prince of Peace, Jesus, who was murdered by the Roman occupation for his insistence on the dignity and value of each person’s life. We advocate for an immediate ban on new sales of semi-automatic rifles, such as the AR-15. We advocate for universal background checks with no loopholes for all who purchase guns. We urge that you participate in local marches and communicate your insistence for change to your governmental representatives and leaders. We pray for the safety of all who march and for the presence of the Prince of Peace at all the rallies. 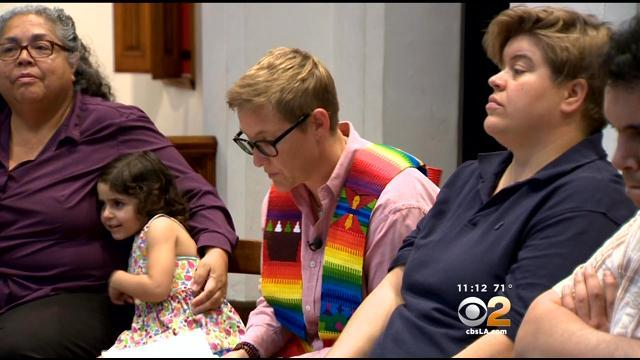 LOS ANGELES (CBSLA.com) — Twenty years ago this month, the Vatican reaffirmed the ban on the ordination of women, which led to the birth of a movement within the Church called the “Roman Catholic Womenpriests” who say they are defying the Catholic Church to answer a call from God. These devout Catholics, who preach teachings and rituals of their faith, were excommunicated by the Roman Catholic Church because, they say, they are women. “It’s a sexist law created by some humans and the call of God trumps that,” Jennifer O’Malley said. O’Malley, a self-proclaimed Catholic priest, holds prayer in a tiny Episcopalian Chapel in Long Beach. “It’s important that everyone participates in the liturgy and everyone has a role,” she said about her small gatherings where everyone sits in a circle. 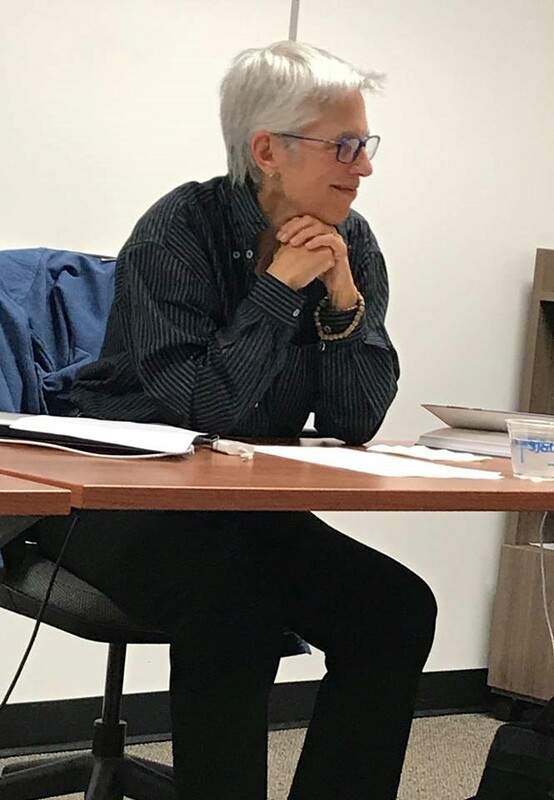 She is one of four self-proclaimed Catholic priests in Southern California who are part of the Roman Catholic Womenpriests. 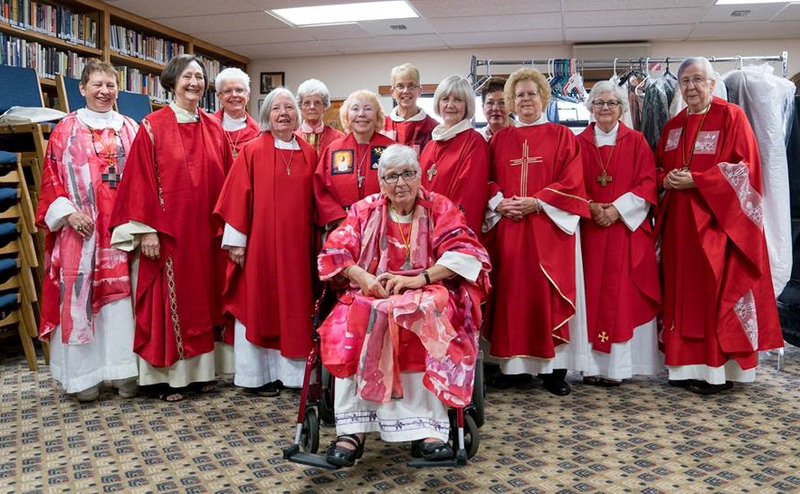 They are Catholics who believe they oversea the ordination of femalepriests — a movement that began decades ago in secret. O’Malley says the movement has grown through “apostolic succession”. There are currently 180 of them worldwide, but most of them preach in the United States. According to Gary Macy, a renowned author on the subject, women were ordained up until the 12th century, but only as leaders in the community. “What you got was a job within the community, and any job you got went through an ordination ceremony,” she said. The definition of ordination changed in the 13th century when the Church made it official barring women from receiving the holy sacrament, according to Macy. She said disobeying would be as serious as priests who sexually abuse children. Rosa Manriquez said the law is not stopping her from following her dreams of becoming a Catholic priest. 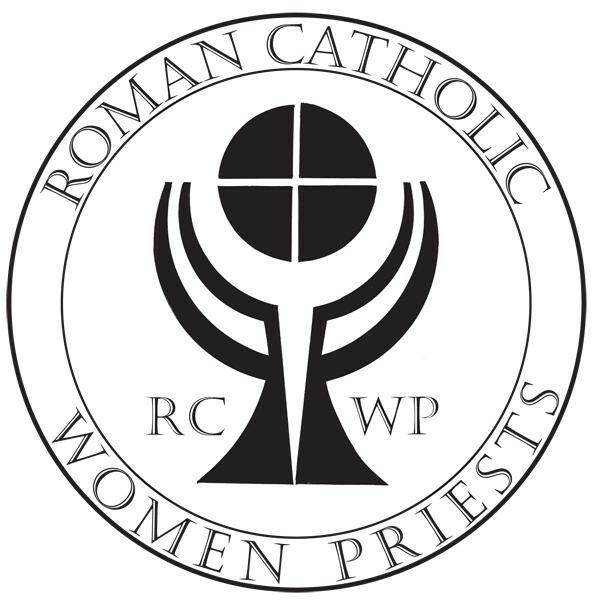 Many in the RCWP movement hope change will happen, that one day women will be allowed to lead inside Catholic churches. “Hopefully one day they’ll realize that gender won’t be a requirement to be called by God for ordination. But even if they don’t, the people are recognizing it, and the people are the Church,” O’Malley said. According to a New York Times/CBS poll, 59 percent of American Catholics support the ordination of women.